This is a multi-purpose table designed for indoor or outdoor use, suitable for rooms and functions: suitable for study, bedroom, living room, kitchen, children's room, office.Can be used as a computer desk, study table, game table, picnic table, secretary table and so on. Modern desks combine a compact modern-style work desk and extra storage space. 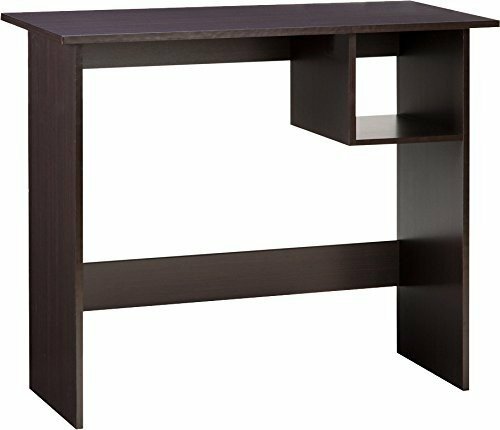 The easy-to-assemble desk features a modern design made of laminate wood laminate. This versatile desktop is designed for flexibility, comfort and space and is ideal for laptops and other work or writing tasks because the desk is not suitable for enlargement.